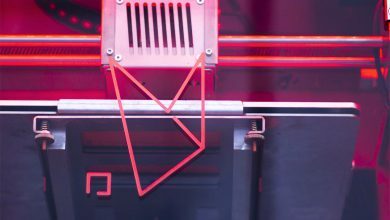 AREVO, a Silicon Valley company specializing in composite 3D printing, made headlines last year for 3D printing what it called the “world’s first true 3D printed commuter bike.” The use case, undertaken in partnership with Studio West, demonstrated AREVO’s ability to rapidly go from design to production. In total, the 3D printed composite bike was produced in under 18 days, drastically reducing the typical design period for a new bike frame. 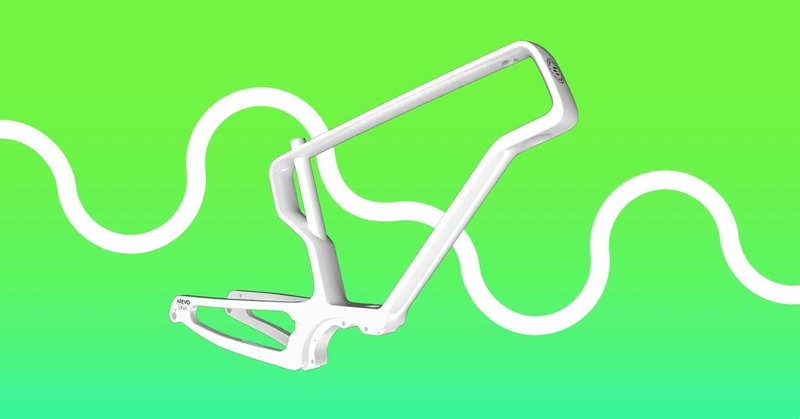 It seems this particular application has caught on for the 3D printing company, as its AM composites platform is now being used to produce a series of eBikes for boutique bike manufacturer Franco Bicycles. 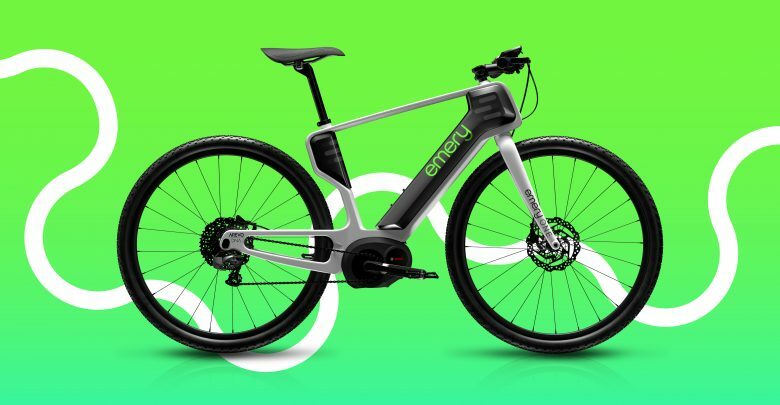 The partnership will see the company deliver the world’s first 3D printed, continuous carbon fiber single-piece unibody frame for Franco’s new Emery eBikes series. To mark the beginning of their collaboration, AREVO and Franco Bicycles will present the new Emery ONE eBike at the upcoming Sea Otter Classic bicycling event in Monterey, California from April 11 to 14. 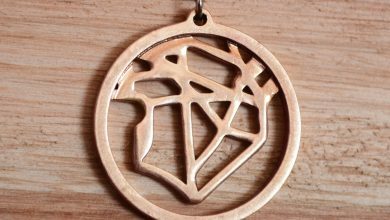 AREVO’s composite 3D printing platform, AREVO DNA, stands out within the AM industry. 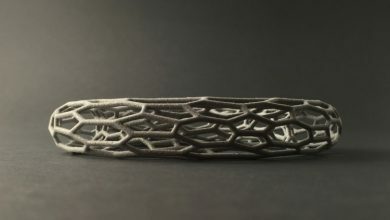 Not only does it consist of a free-motion robotics system for “True 3D” construction, but the platform also uses a patented software that enables generative design techniques and a void-free direct energy deposition process optimized for anisotropic composite materials. This unique technology has enabled the production of the Emery One’s unibody bike frame. By printing the bike frame as a single part, rather than gluing various composite components together (as is traditional), the company has achieved superior structural integrity and stability for the eBike. Besides the performance advantages, the composite 3D printed bike frame also offers a significant reduction in development costs. Like with AREVO’s first 3D printed bicycle, the development of the Emery ONE eBike was significantly faster than traditional development and manufacturing lead times for bicycles. 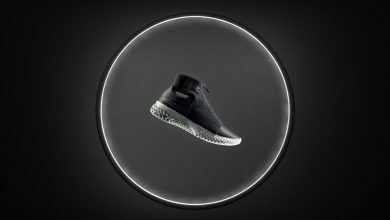 In this case, the company’s DNA AM process allowed the partners to go from design to final production in just a few days—compared to 18 months. Currently, the eBike frames are in production at AREVO’s new multi-purpose facility in Milpitas. In addition to the composite frame, the eBike is equipped with Bosch’s eBike drivetrain, providing up to 28 mph of electric pedal assist. The finishing and assembly for the eBikes is being completed at Emery’s Southern California headquarters. In addition to impacting the cycling industry, AREVO says its composite AM technology will offer benefits to a range of industries thanks to its sophisticated capabilities. 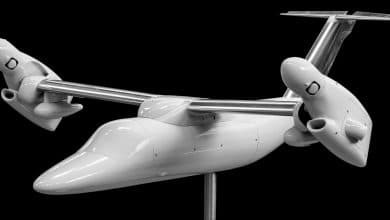 These capabilities include: true serial, volume production of composite parts; a fully automated, “lights out” production model; localized manufacturing; and greater freedom of design for customized products. The Emery ONE eBike will launch with a Founders Edition in limited quantities. Reservations for the innovative 3D printed bike begin today and pricing starts at $5,500.